For the past couple of years the King Features blog Ask a Cartoonist had us pick a favorite poem. Last year I picked a classic, Crossing Brooklyn Ferry by Walt Whitman. This year I’m going to my favorite pulp writer, Robert E. Howard. For anyone unfamiliar with Robert E. Howard, his most popular creation was Conan the barbarian – a classic pulp fiction character if ever there was one. 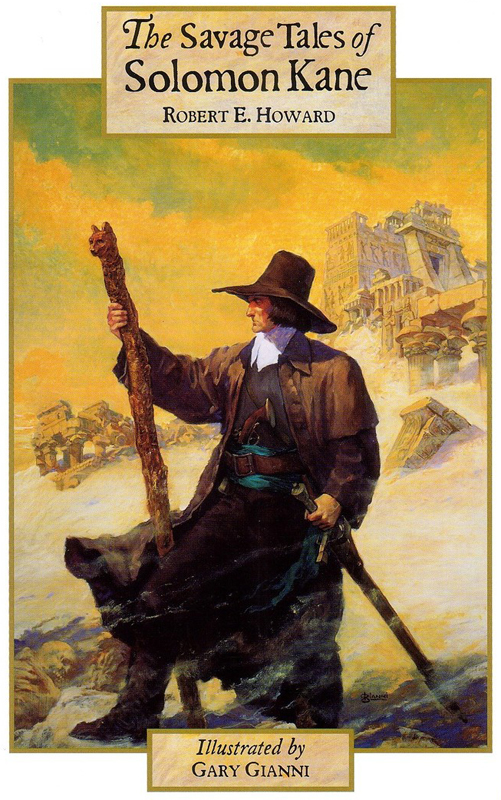 This poem I chose is Solomon Kane’s Homecoming. “The Savage Tales of Solomon Kane” (1998). It was illustrated by Gary Gianni, who drew King Features’ own Prince Valiant for a number of years – and beautifully so. Here’s a link: Gary Gianni – Prince Valiant. 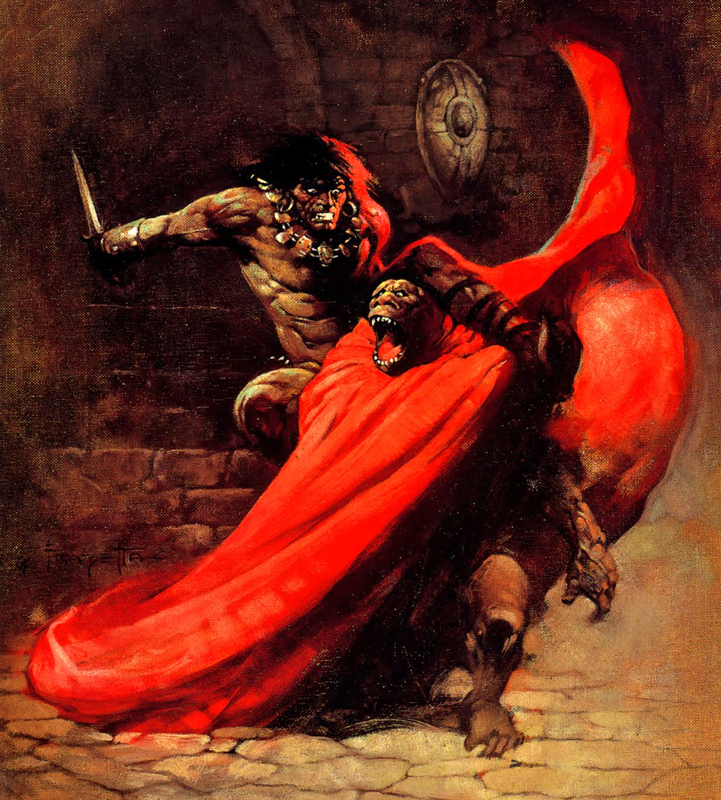 And now, without further ado, Solomon Kane’s Homecoming – Read by Paul Blake. This entry was posted in Gary Gianni, Ramblings & Reviews and tagged Conan, Gary Gianni, Robert E. Howard, Solomon Kane. Bookmark the permalink.